When you decide to become a Pilates instructor, you are learning the skill of empowering others to increase both their mindfulness and body awareness, as well as their physical strength and flexibility through movement. The time you spend being mentored is critical to your success as a future Pilates instructor. Working with real bodies in real studios ensures that you will be more than confident and very well prepared by the end of your course, so you can immediately begin your own Pilates career. All Pilates courses require a set number of in-studio contact hours, giving you the opportunity to put your new knowledge into practice. 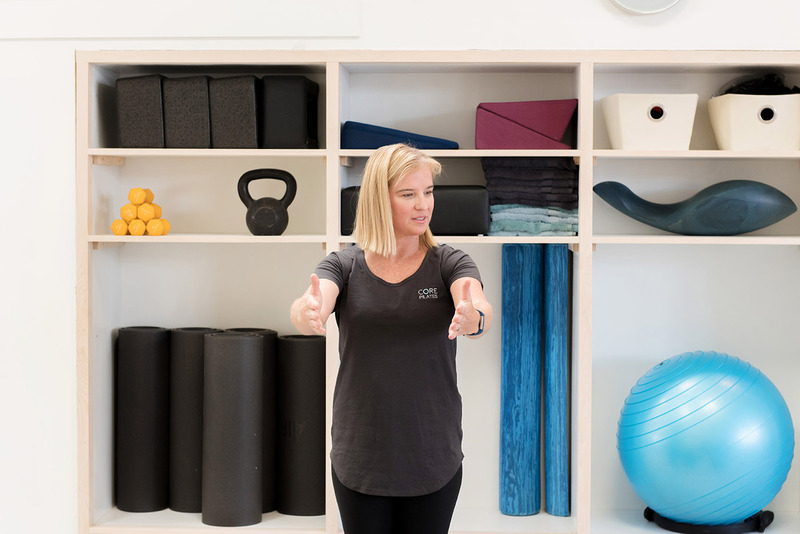 Training with PilatesITC and CORE PILATES BRISBANE enables you to learn from instructors who have spent years learning, studying and teaching the Pilates Method. Our trainers hold both national and international qualifications and believe in continuing their education and personal growth as teachers and mentors. At CORE PILATES BRISBANE our instructors are fuelled by a burning desire to understand more about movement and its physical and mental effect. This means that our mentorship programs will draw on influences from other allied health experts such as physiotherapists, musculoskeletal therapists psychologists, mindfulness teachers and dieticians. To enhance your teaching skills you need more than simple choreography, you need skills to teach the body in front of you. Our mentorships will help you learn how to better identify when your client has movement blocks, how to better program and teach progression to facilitate lasting change. We have a dedicated focus to our teaching philosophy that includes facilitating body awareness, mindset, functional alignment, stability, mobility, strength, and flexibility with overall performance. Feel free to email us at admin@corepilates.com.au with any questions you might have. We are here to help you be the best you can be as a Pilates professional! We have to help people look a little deeper, so we can find the answers together. “To empower somebody else is one of the best gifts we can share. Teaching other teachers my method and working with my own clients and continuing to challenge myself is what makes me happy”.